Affordable website design Tamworth. Rank top of Google. 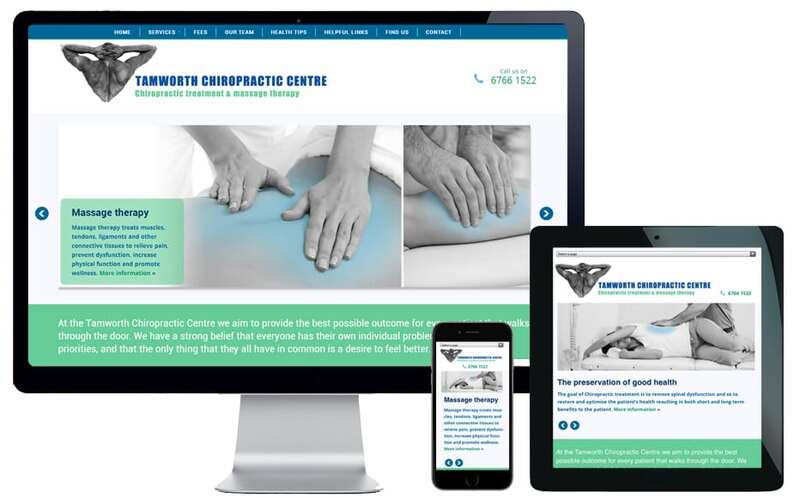 Tamworth Chiropractic Centre hadn’t previously ventured into the world of online marketing and wanted to start attracting new customers via a brand new website. 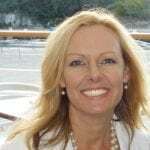 Business owner and head chiropractor, Jim Wilson, wanted the ability to add health tips on a regular basis that would assist his current clients and also attract new business. I recommended a WordPress website as this would give Jim content management functionality so he could quickly and easily make updates to his website on his computer and even his mobile phone. The website was specifically optimised for keywords with the view of attracting new business and establishing the Chiropractic Centre online in the local area. The WordPress website is responsive in it’s format which makes it mobile phone and tablet friendly.